I've always been fond of the interior sliding barn door look and now that we have a broken pocket door on our guest room closet I have the perfect need for one! 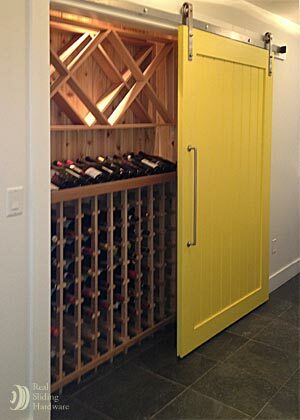 Whether bright, white, new, or rustic I think they add a charming element to any room. 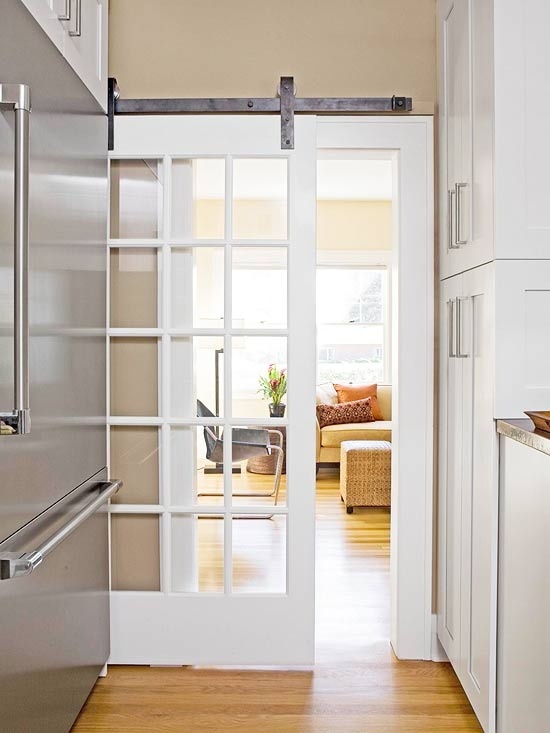 now how can i get one of these barn sliding doors in my house and where exactly can i put it?? because i really really want one! 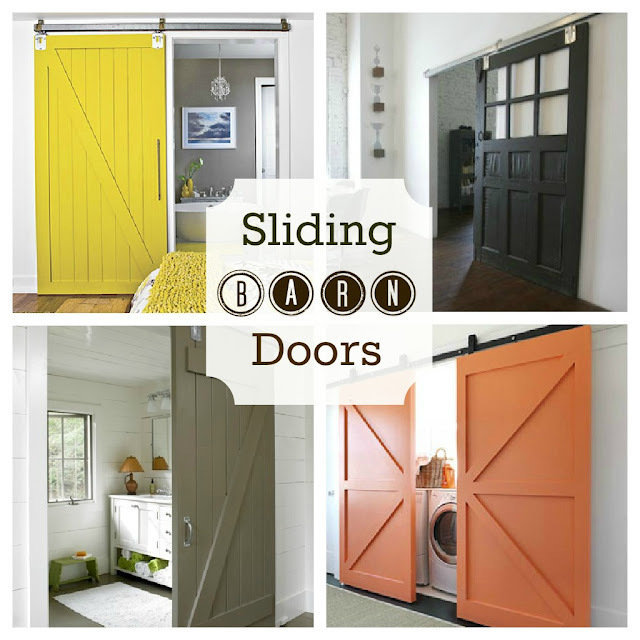 I've been totally obsessed with the barn doors too! I'm just trying to figure out how I can make them work in my house. We don't have a door to our master bath. Only have one to the toilet area. 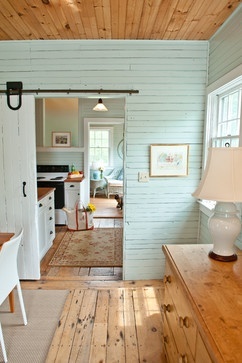 We have been debating doin the barn door for a while. Great tutorials and ideas on Pinterest'! !